All’interno dell’acropoli di Lipari gatti eoliani innamorati!! Don't miss the chance for an unforgettable holiday!!! 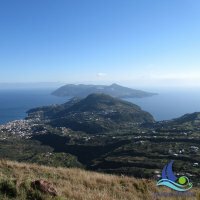 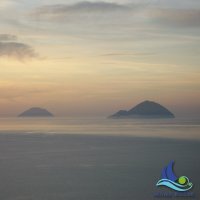 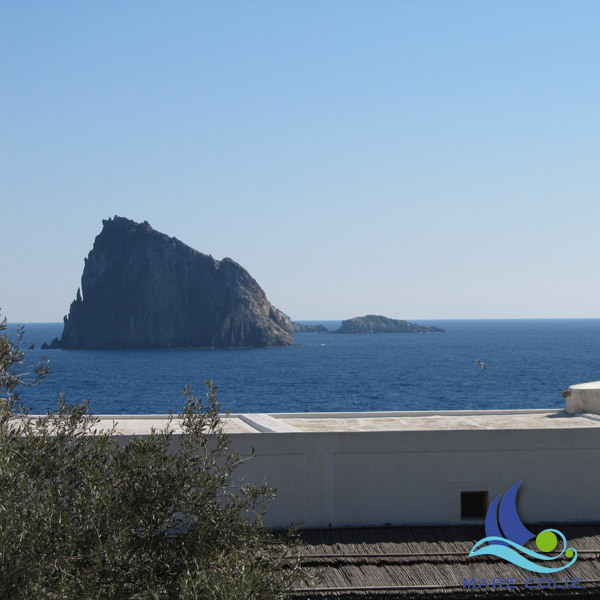 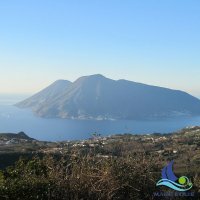 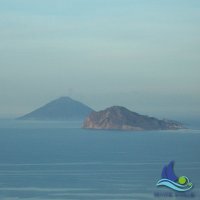 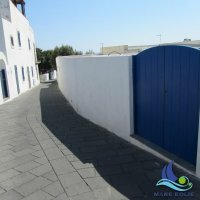 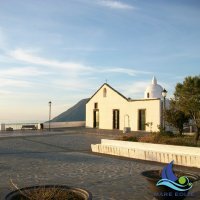 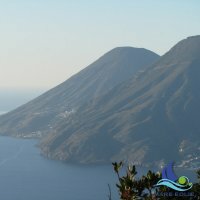 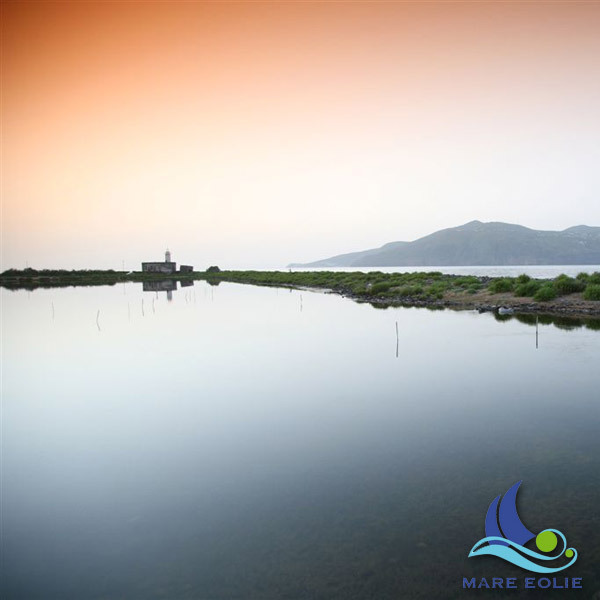 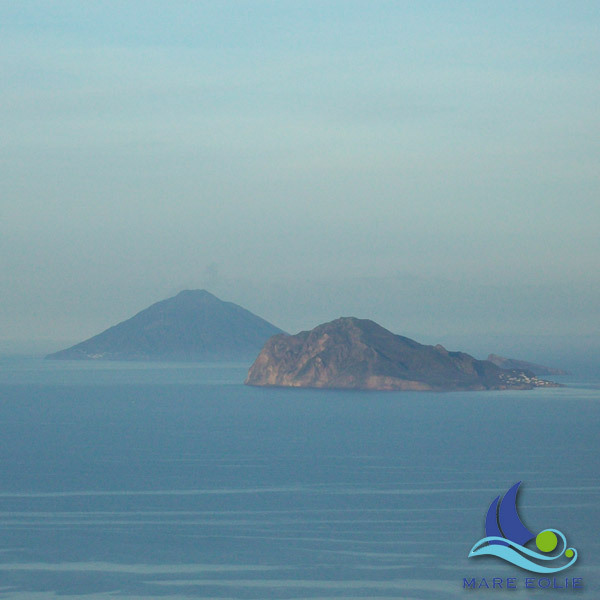 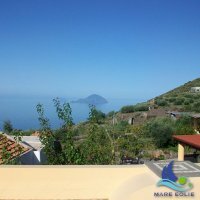 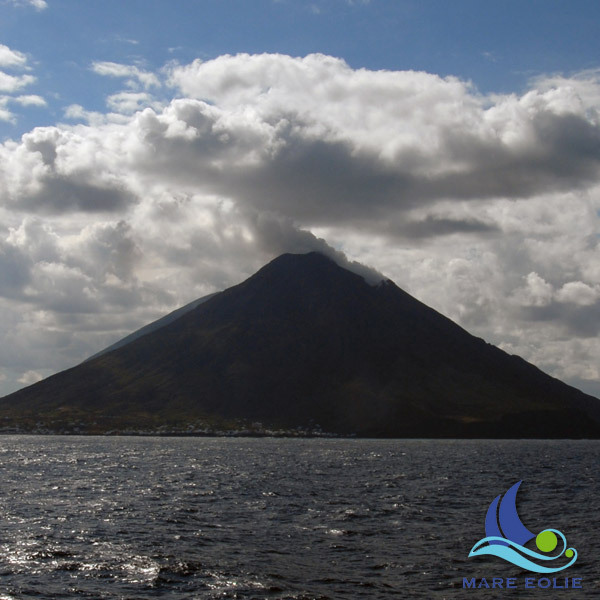 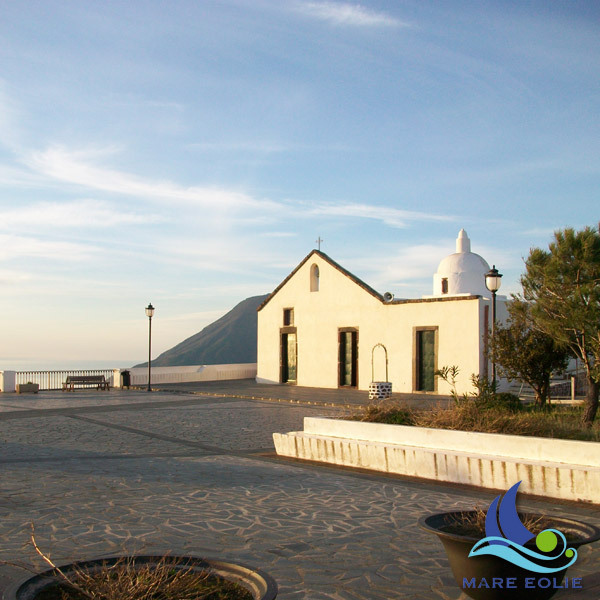 Welcome to the website Mare Eolie, of the agency Eolie Resort specializing in the Aeolian Islands, home of the winds of the god Aeolus. 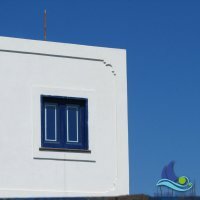 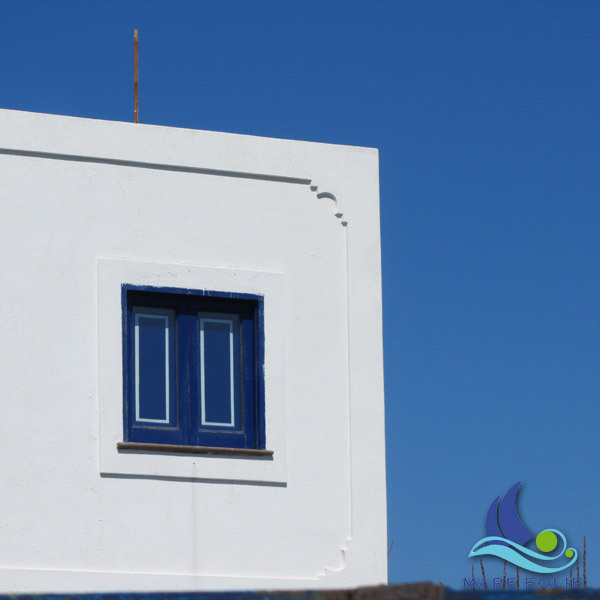 With us you can book your stay in Aeolian style houses and villas, an ideal place for a relaxing mediterranean holiday. Aeolian houses are typical because of their "pulera" (covered terrace) and stone seats. 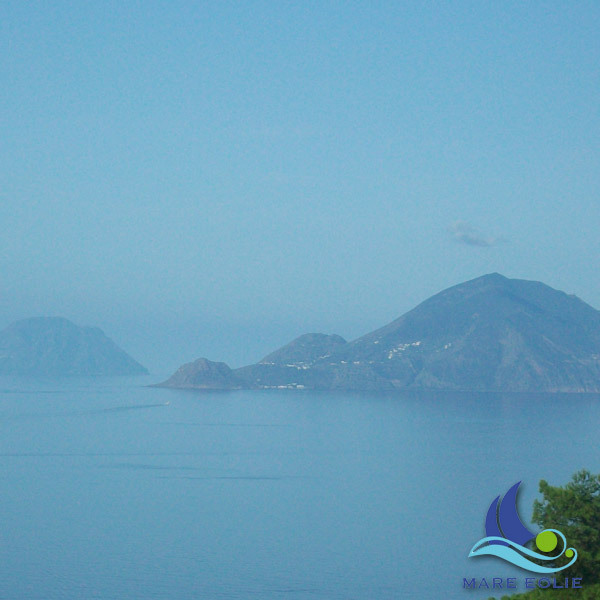 the blue of the sea and the sky will leave you speechless. 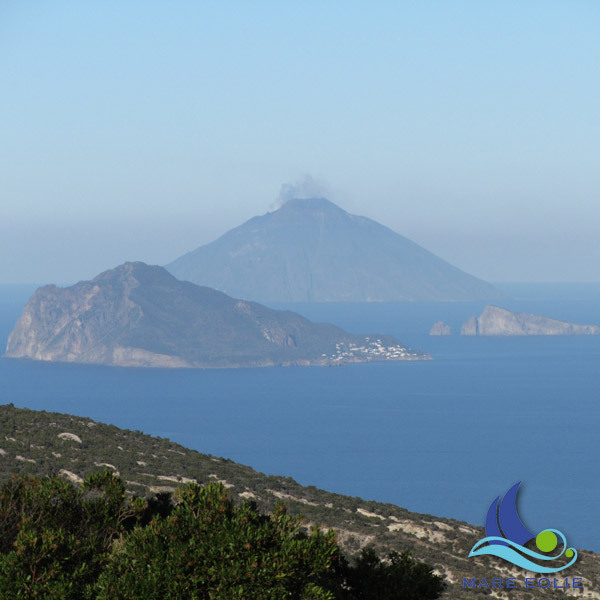 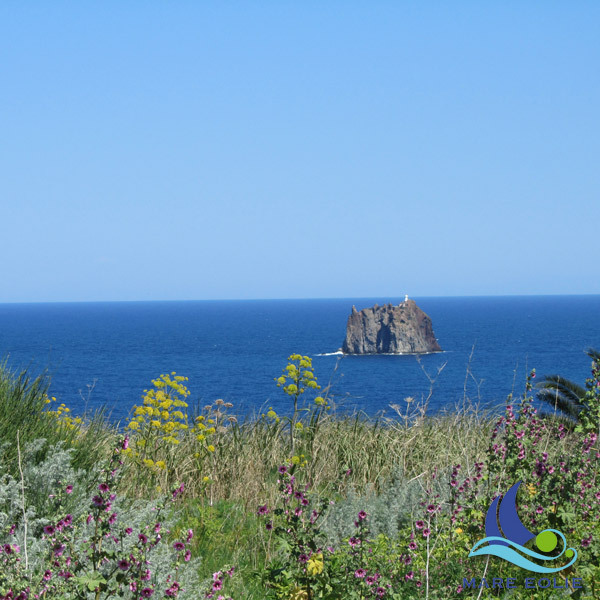 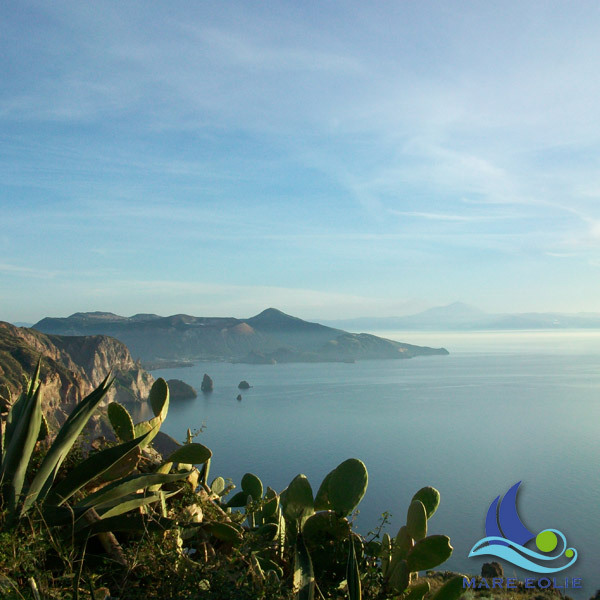 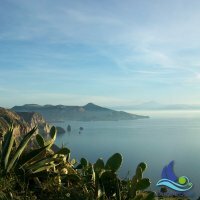 For your next holiday the Aeolian islands are the place to go: you will love the color of the sea. 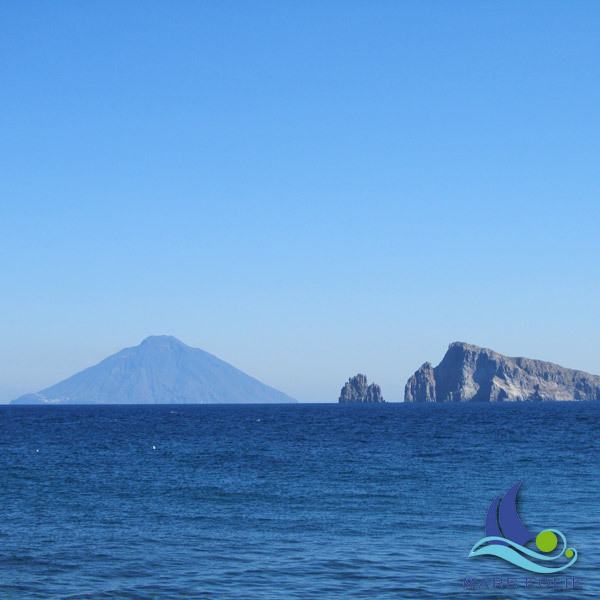 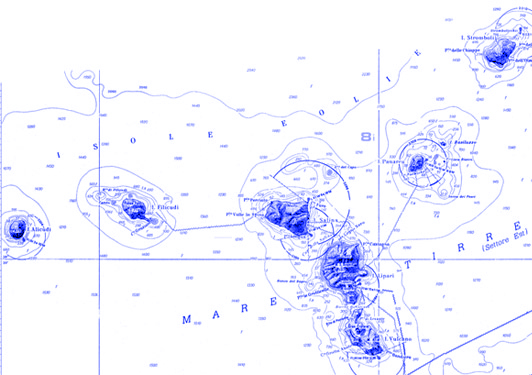 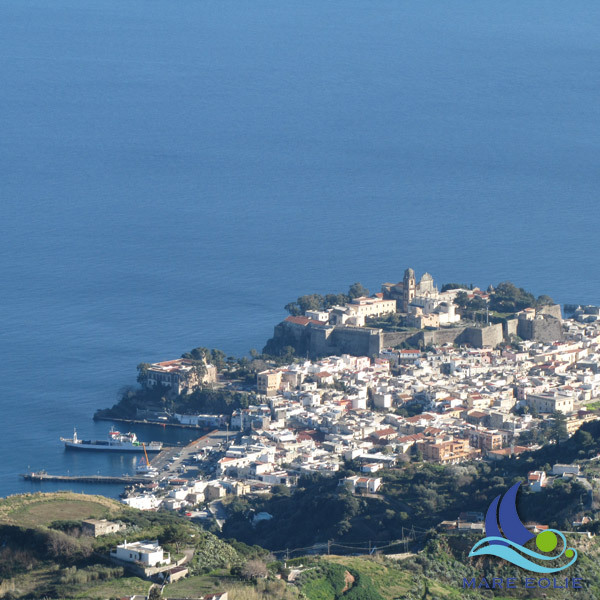 The Aeolian islands can be reached from the airports of Catania, Naples, Palermo and Reggio Calabria. By sea they can be reached on hydrofoils leaving from Naples, Messina, Milazzo and Reggio Calabria, and on ships from the ports of Naples and Milazzo. 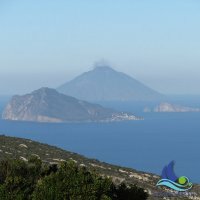 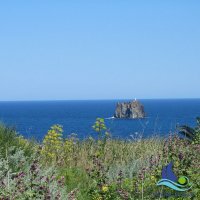 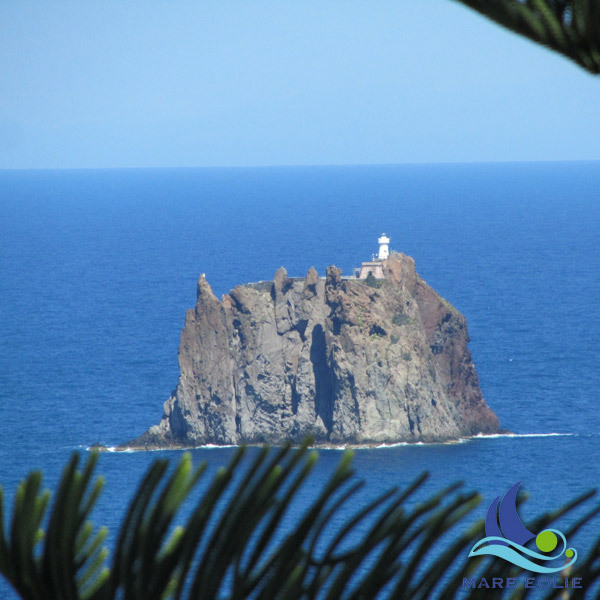 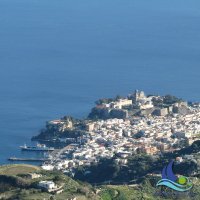 useful information if you are about to leave for the Aeolian Islands: in this page you will be able to consult the weather forecast for the present week. 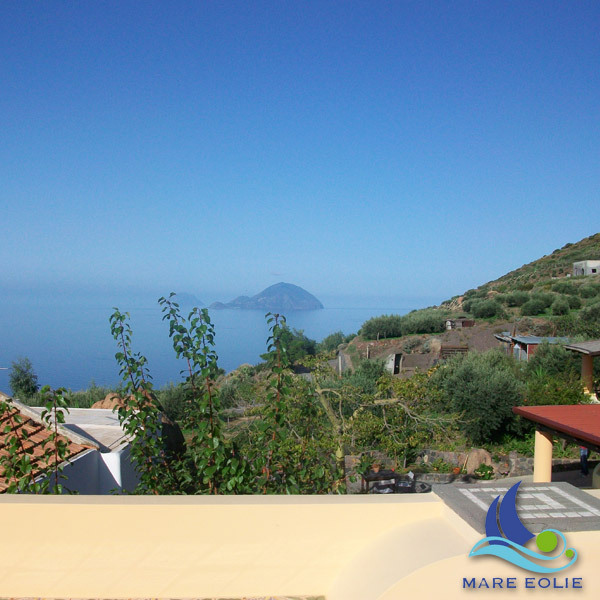 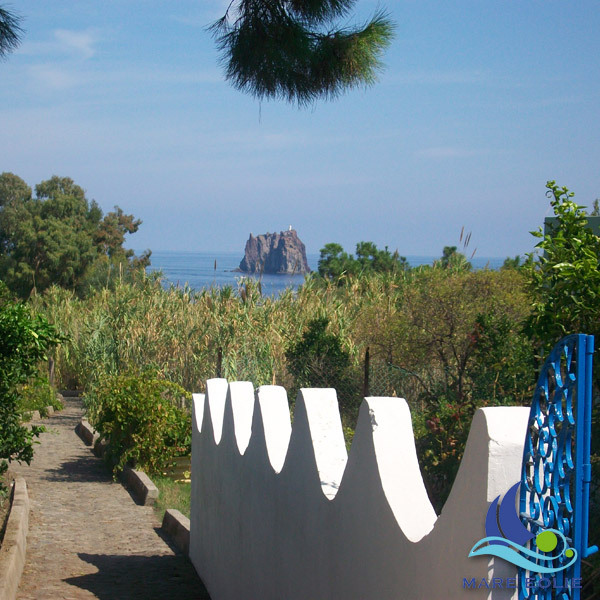 Last Minute offers for the Aeolian Islands. 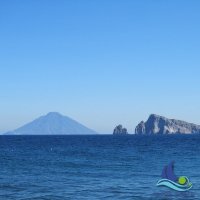 Seize the opportunity for a holiday!